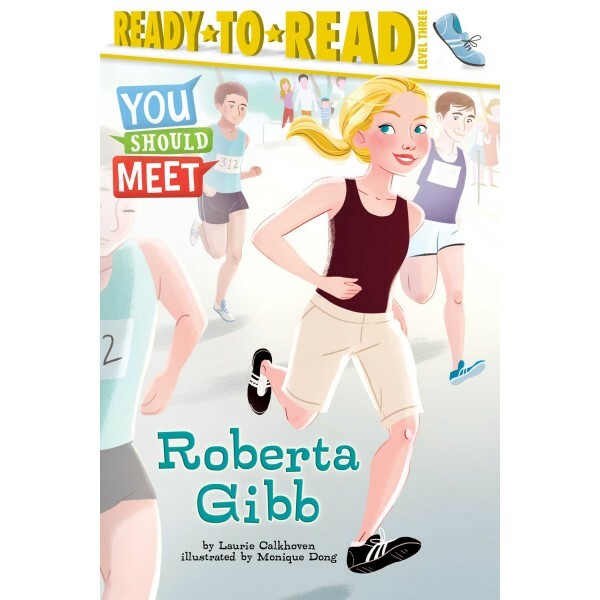 Meet Roberta Gibb. In 1966, Roberta was the first woman ever to run in the Boston Marathon. 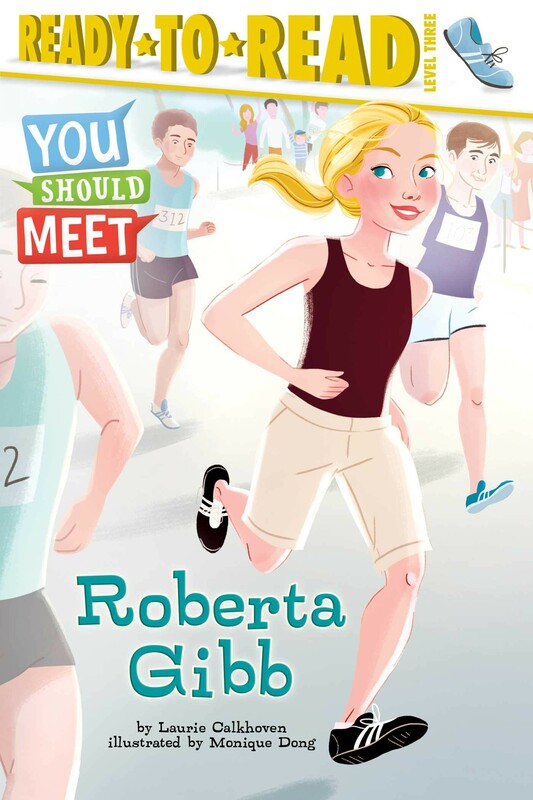 When Roberta applied for the event she received a letter saying women were not physically able to run marathons and therefore her request was denied. Roberta decided to run anyway, and told her mom, "This is really going to change things for women." She disguised her appearance with a blue hooded sweatshirt pulled up over her head and her brother's Bermuda shorts. Instead of being ridiculed, when the men running realized she was a woman, they cheered her on as she became the first woman to ever complete the Boston marathon! The Level 3 Ready-to-Read non-fiction series You Should Meet introduces newly independent readers to intriguing people from past and present. A special section at the back of the book includes extras on subjects like history and math, plus exercise and nutrition tips for kids. It's a fun and engaging way to learn more about historical figures "you should meet!"